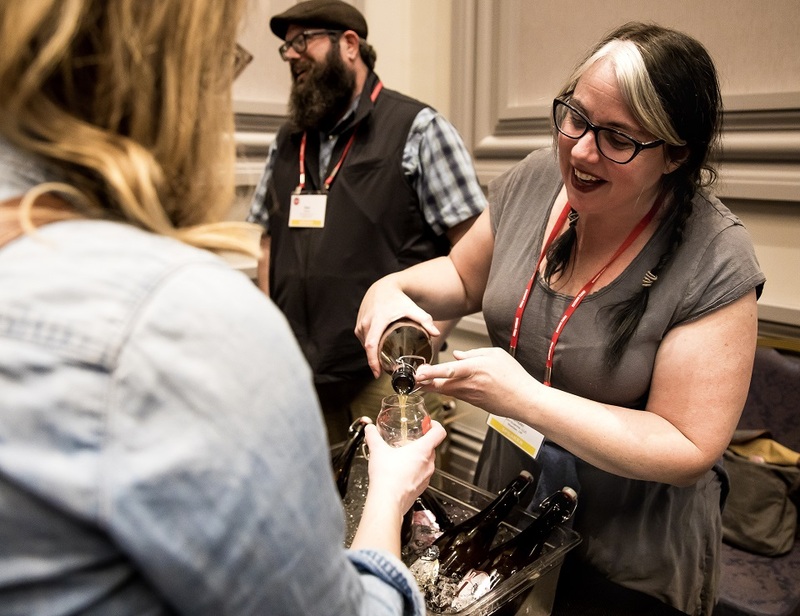 Anyone who’s been to CiderCon knows there is a lot to do, see, learn, and tons of people to reconnect with and meet and, obviously, plenty of cider to drink. 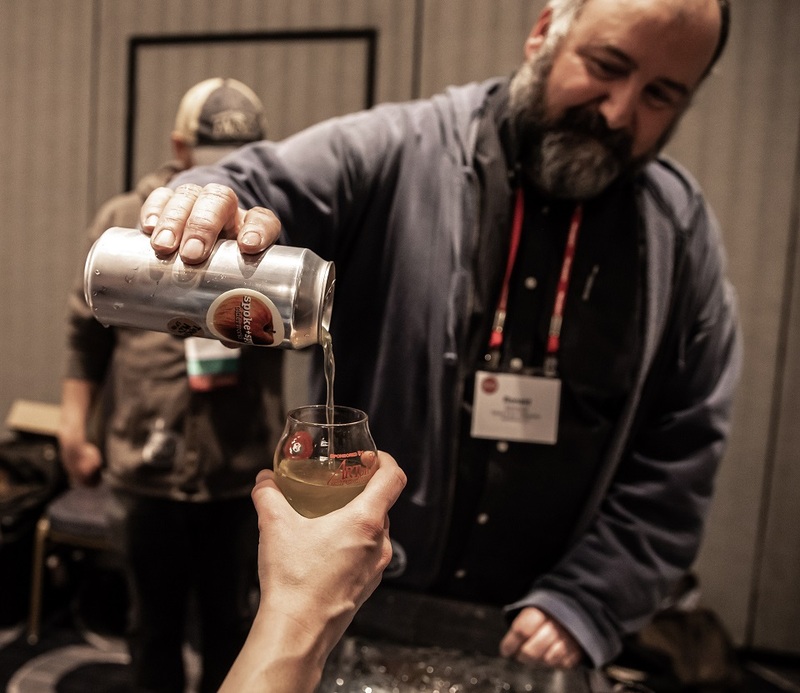 Aside from all of the seminars that include tastings, and dinner and drinks out on the town, there’s the annual Cider Share, when dozens upon dozens of cider makers set up little tasting stations and pour umpteen sample sips for attendees. As you can certainly imagine (or hazily remember, if you’ve attended the Cider Share), it’s tons of fun. We’ve been rooting for Spoke + Spy Ciderworks ever since it opened its tasting room in Middletown, Connecticut in March of 2018. Founder and owner Ronald Sansone has been a contributor to Cider Culture for a few years, and we were thrilled to seem him set off on his own cider-making adventure. We’re equally thrilled that the cider he is making is nuanced and exciting! One of the Spoke + Spy samples that we tried was specifically noteworthy: the Tepeche Mode, a pineapple-apple wild fermented alcoholic agua fresca infused with Mexican spice. inCiderJapan is Japan’s first and only bilingual magazine devoted to cider. This ambitious project is headed up by Lee Reeve, (whom we chatted with in our Cider & Sushi Pairings feature) who came to CiderCon this year. He had his own post at the Cider Share, where he was pouring a variety of Japanese ciders. Reeve is such a dynamic presence that there were just good vibes and lots of laughter all around his table. In our opinion, when rosé cider is done right, it really is one of the most delightful beverages you can drink. 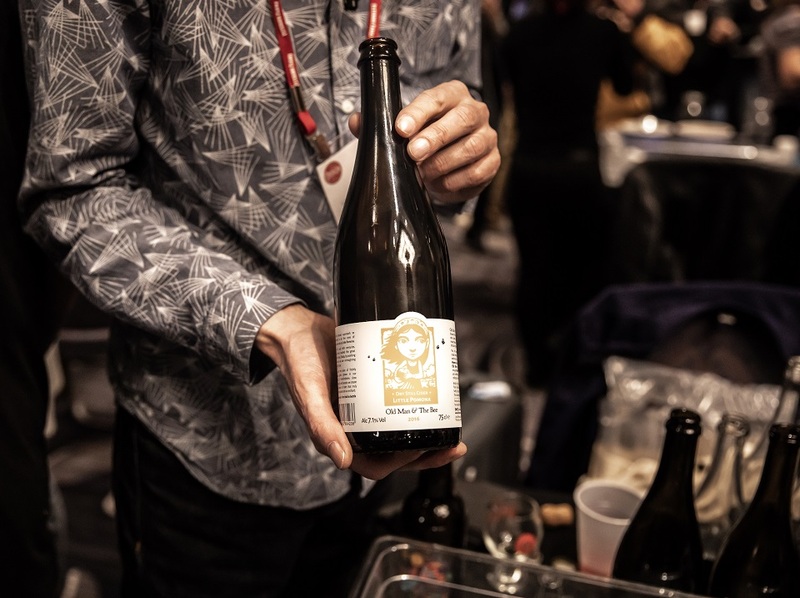 It’s no surprise that Anxo, Washington, DC’s cider darlings, make a superb version, starting with Cidre Blanc blended with rare red-fleshed apples from Washington and Goldrush from Virginia and Pennsylvania (no additives here). 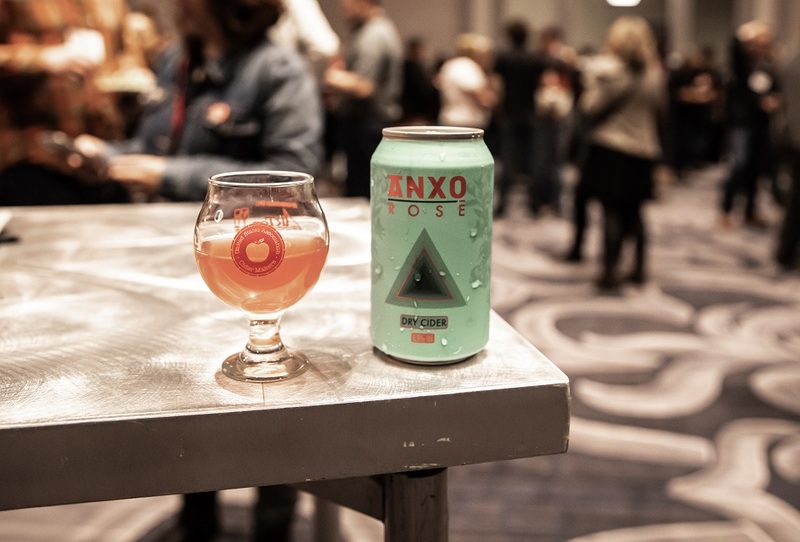 Sweet cider haters, rejoice: Anxo’s Rosé is dry and fruit-forward, with balanced acidity. Beyond drinkable, this cider (and its cute can) made us extra excited for spring and summer’s return. Art + Science Cider + Wine is a cute husband-and-wife team from Yamhill County, Oregon. Together, they are farming and fermenting some exceedingly cool stuff, much of which is made from foraged ingredients. Their Quince Cider was so lovely; the tartness of quince and the sweet-tartness of apples are such an easy, happy blend, we’re now wondering why we don’t see more quince ciders out there. Maybe it’s a trend-to-be? We had the pleasure of getting to learn more about Little Pomona, a cider company based in Herefordshire in England, when our contributor Hans Edwin Winzeler interviewed them in one of his UK Cider Sessions features. This lovely couple makes such lovely cider, but it really isn’t easy to come by in the U.S. So, getting to try some in person was the definition of a real CiderCon treat! The Old Man & The Bee, a still cider made from Dabinett, Ellis Bitter, Harry Masters Jersey and Foxwhelp from the 2015 harvest, fermented with wild yeasts and barrel aged, was a standout. 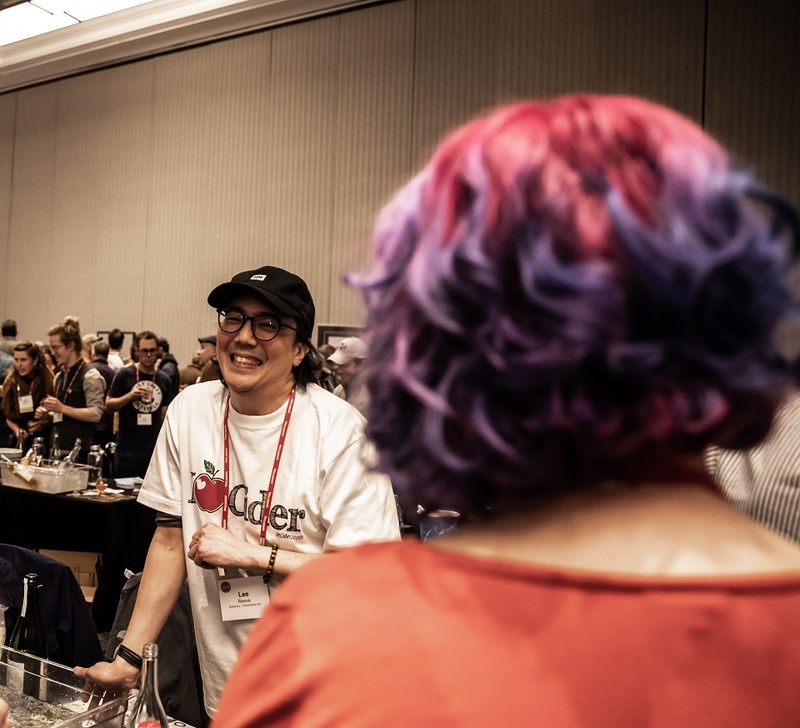 Did you attend CiderCon 2019? If so, what were your favorite sips from the Cider Share? Let us know! Thank you so much for the kind words and praise! Being at CiderCon this year was beyond incredible and we’re looking to raise the bar in Oakland next year. Was such an experience, thanks for sharing at our table! Cheers until the next, Cider On (at CiderCon)!